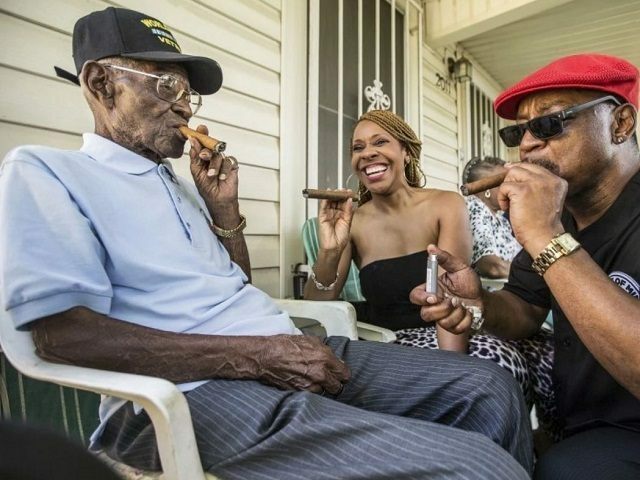 “God, cigars and a little bit of whiskey” have gotten WWII veteran Richard Overton to his 112th birthday. Family and friends will gather to celebrate Overton’s birthday with a party outside of his home in Austin, Texas, a home located on a street now named after him—Richard Overton Avenue. The birthday will be hosted by Austin hip-hop duo “Riders Against the Storm,” and feature music by DJ Kay Cali. “I love to have a birthday,” Overton told the Austin American-Statesman. “That’s another day. I hope I live another five years.” Overton said that he is “enjoying [himself],” keeping busy as he advances through the long winter of his life. 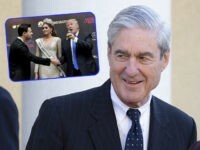 He was recently given a personal tour of the National Museum of African American History and Culture in Washington, and met former Secretary of State Colin Powell. Overton, born on May 11, 1906, served in the Pacific Theater from 1942 to 1945 as part of the all-black 1887th Engineer Aviation Battalion.